The mayor of South Bend, Indiana, shows early strength in a crowded field. 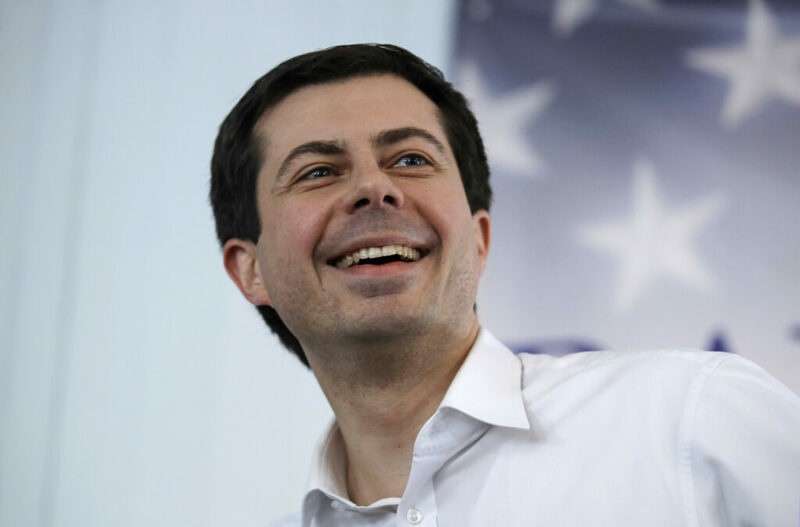 Pete Buttigieg, the mayor of South Bend, Indiana, said Monday that he raised more than $7 million during the first quarter of the year as he explores a White House bid, a total likely to give a boost to his candidacy for the Democratic presidential nomination. His announcement on Twitter comes as Democrats in a crowded presidential field jockey to show strength in an early test of the potency of their bids. Reports for money raised through Sunday night are not due until April 15, but some candidates are previewing their totals. A spokeswoman for Buttigieg, who announced an exploratory committee on Jan. 23, said he would provide more details later in the day. Buttigieg’s total is likely to lag some in the field but exceed expectations for a politician who was largely unknown nationally at the time he entered the race. Beto O’Rourke, the former congressman from Texas, has said he raised more than $6 million during his first day as a candidate, edging out a one-day total announced a few weeks earlier by Sen. Bernie Sanders, I-Vt.